Looking for a lovely, well-kept, affordable home in a friendly neighborhood? 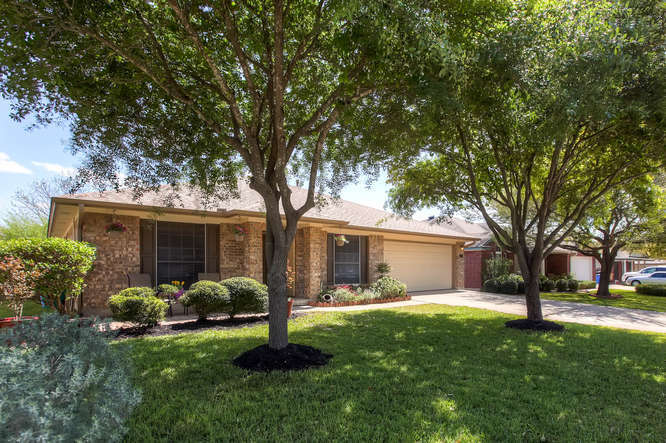 This 4 bedroom, 2 bathroom home is move-in ready. The home offers plenty of living area, great storage, high ceilings, and tile and wood throughout. Lot’s of room for upgrades or move in now and enjoy the open, spacious floor plan. Big backyard with excellent landscaping, nice shady trees, and cozy front porch. Very quiet street with great schools and friendly neighbors! For more information, contact Papasan Properties Group at (512) 330-1004.